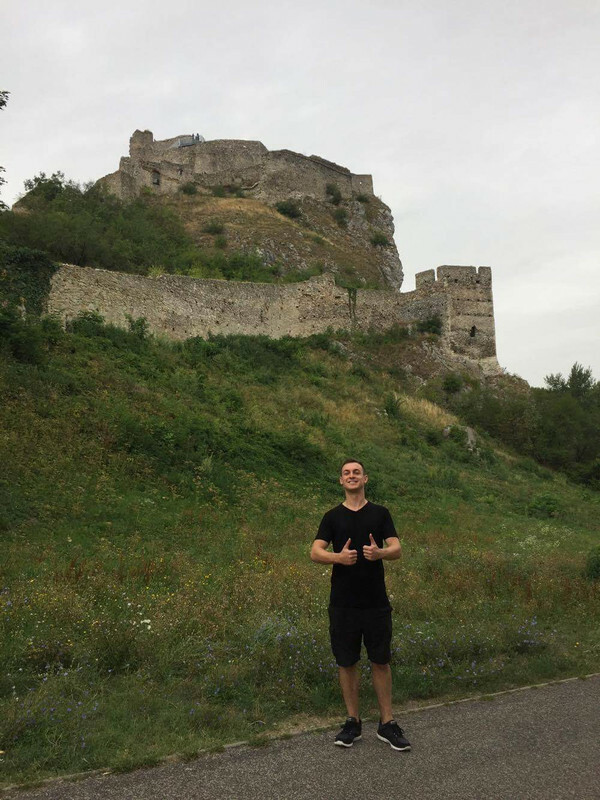 Slovakia has quite the reputation for it’s castles, or “hrad” as they are known locally. It is home to over 100 of them, and the avid travellers among you may even have visited a few. In this post we take a look at the best castles, so that you know what to do in Slovakia.